Pinpoint Weakness and Asymmetry. And Abolish Neck Pain for Good. 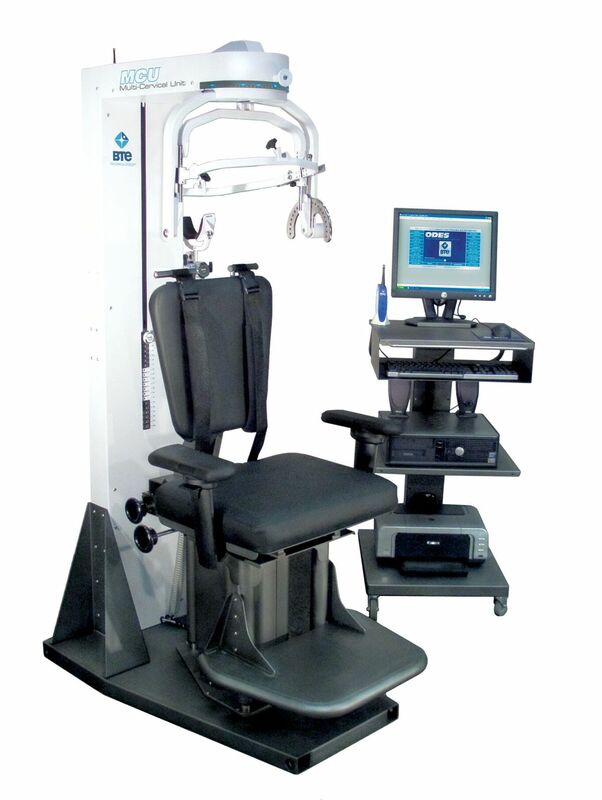 The BTE MCU Multi-Cervical Unit is the most effective and complete system for the assessment and rehabilitation of patients suffering from neck pain, whiplash associated disorders (WAD), and general cervical spine disorders. 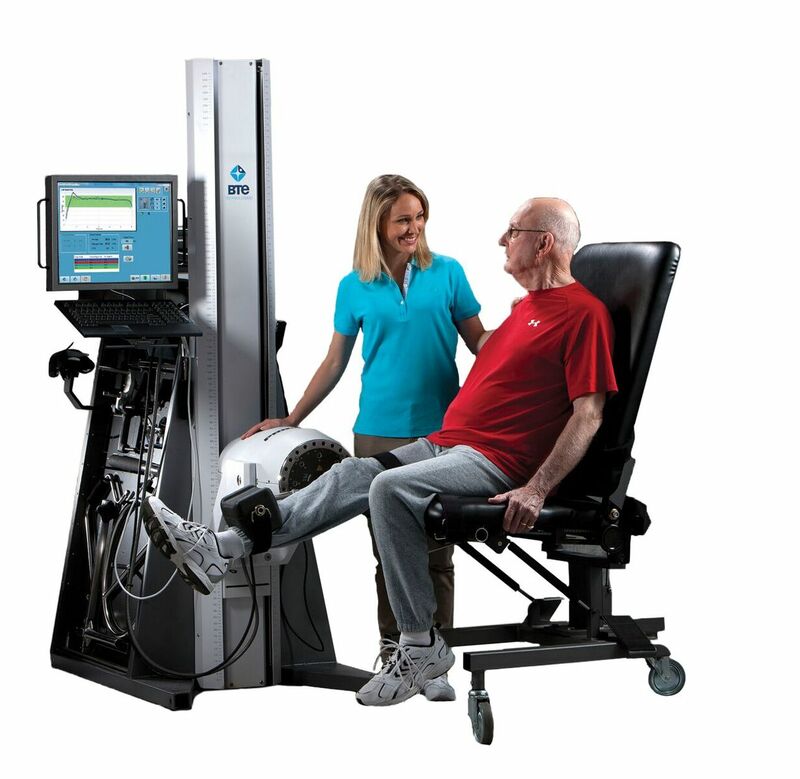 The MCU is an unmatched, research-backed tool that empowers physical therapists and chiropractors alike to objectively evaluate, strengthen, and restore the ailing neck and cervical spine. 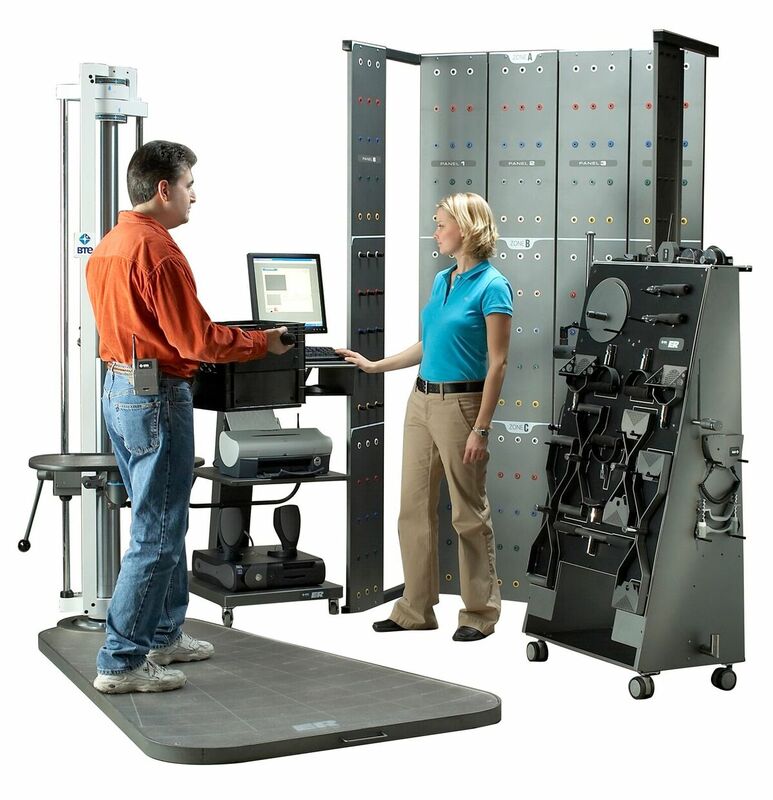 BTE advanced MCU technology guides you through objective evidence-based evaluation and treatment with an easy to follow validated protocol. 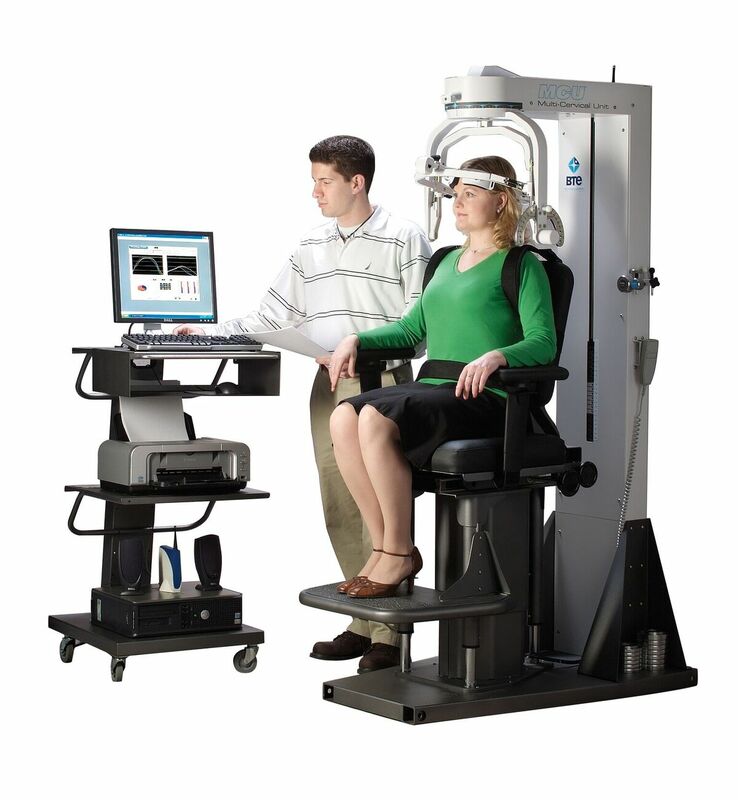 Record real-time cervical spine movement and isometric strength in all three planes of motion. 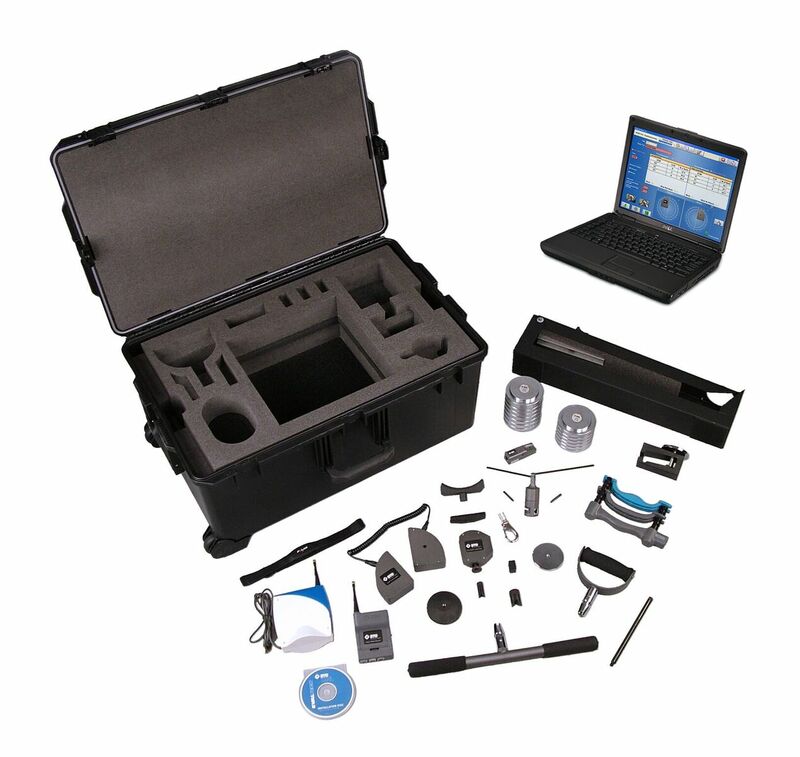 Eliminate the subjectivity and guesswork of manual testing. Changing the game for patients, clinicians, and insurers. 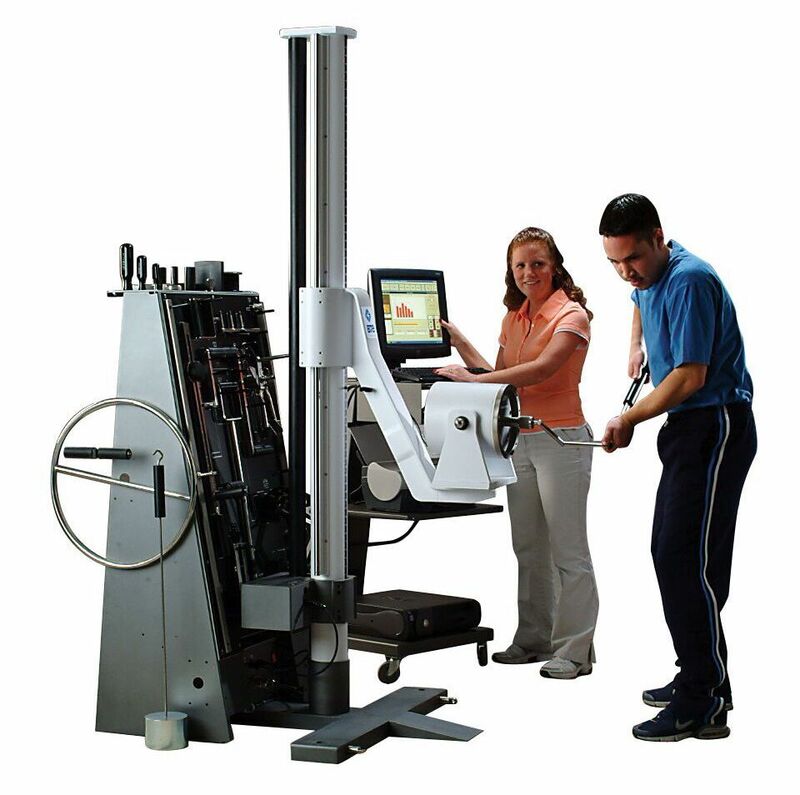 Restore the musculature of the neck and reduce neck pain with the MCU dynamic strengthening protocol. Complementing manual therapy with objectivity to drive the progression of cervical spine rehab. Unique graphical and narrative reporting demonstrates Range of Motion and Strength improvement and progression over treatment. Getting patients motivated to complete their treatment and keeping insurers and payers satisfied. 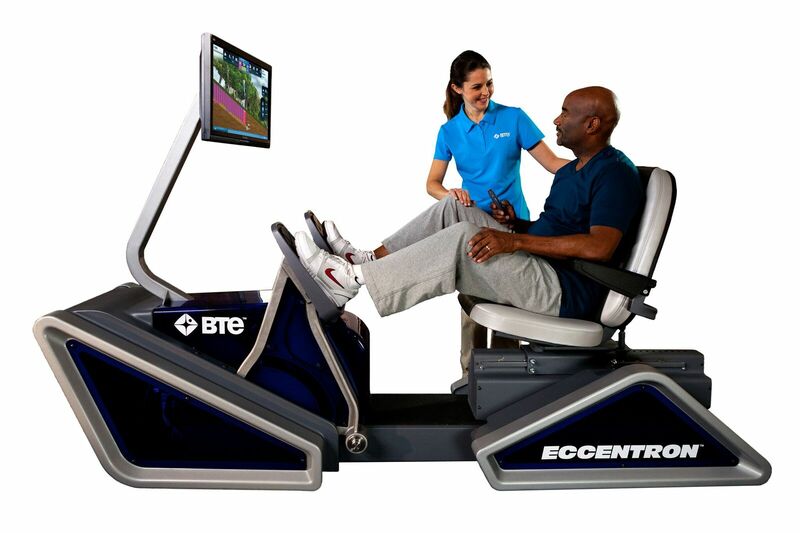 Since 1979, BTE’s focus is getting your patients better. More completely, more fully back to total function, and more efficiently. We have a library full of additional resources about MCU. Access the Document Library now to download more content.